Imagine you could tune into a show that tackles gender disparity and race issues — all in a fun, engaging format. Meet Paola Mardo, creator and host of "F This Weekly," a podcast that introduces a key, but missing, demographic in Hollywood: a diverse array of females in the entertainment industry. “I think it’s important for 'F This Weekly' to be known as a space for women of color simply because there aren’t a lot of clear spaces like this in the creative world, let alone Hollywood,” Mardo told NBC News. Growing up, Mardo said she developed an interest for the arts and entertainment, and went on to major in film and media studies at the University of California, Santa Barbara. Her parents had supported her creative interests from the start, Mardo said, and it was her father who initially suggested she take up film in the first place. After graduation, Mardo worked in various aspects of the entertainment industry with jobs at a major film studio, a production company, a television news channel, and a film festival. She’s worked creatively and professionally in marketing, and publicity for domestic and international projects. But while re-watching "Braveheart" at a later point in her life, Mardo was startled to realize major race and gender issues within the five-time Academy Award-winning film. Mardo said she felt the need to create a space dedicated to interviews with and stories about women of color the entertainment industry. 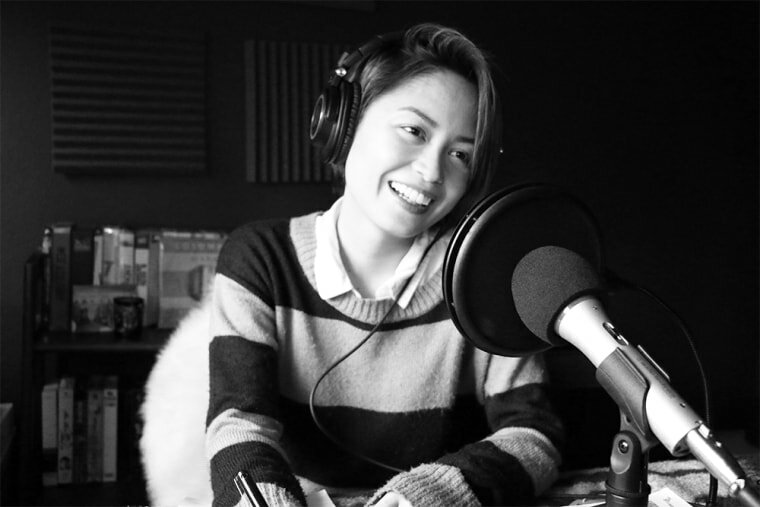 After seeing the popularity of podcasts grow following the phenomenon of "Serial," she turned to the audio format to begin her project. Mardo began interviewing friends in creative fields from her home studio, and with the power of social media, she began to grow an audience that appreciated the conversations and the experimental nature of the podcast. "F This Weekly" officially made its debut last November. Every Friday, Mardo publishes a new episode of “F This Weekly” featuring women of color from various fields and backgrounds. Her recent guests have included Meena Ramamurthy, the creator of the web series "The Fob & I," a comedy "about two Indians who are different"; Tulica Singh, creator of the web series "Croissant Man," a show that tackles depression by way of pastry satire; Mia Resella, a writer, animator, and YouTuber; and Christine Chen, producer and manager for Wong Fu Productions. Mardo points to the recent controversy over the Academy Awards' lack of diverse nominees as an example of the need to shine a light on the real problem in Hollywood. For now, Mardo said she's doing her part to contribute to the conversation by expanding and experimenting with "F This Weekly." Her central goal though, she notes, remains a strong mission statement for her podcast. 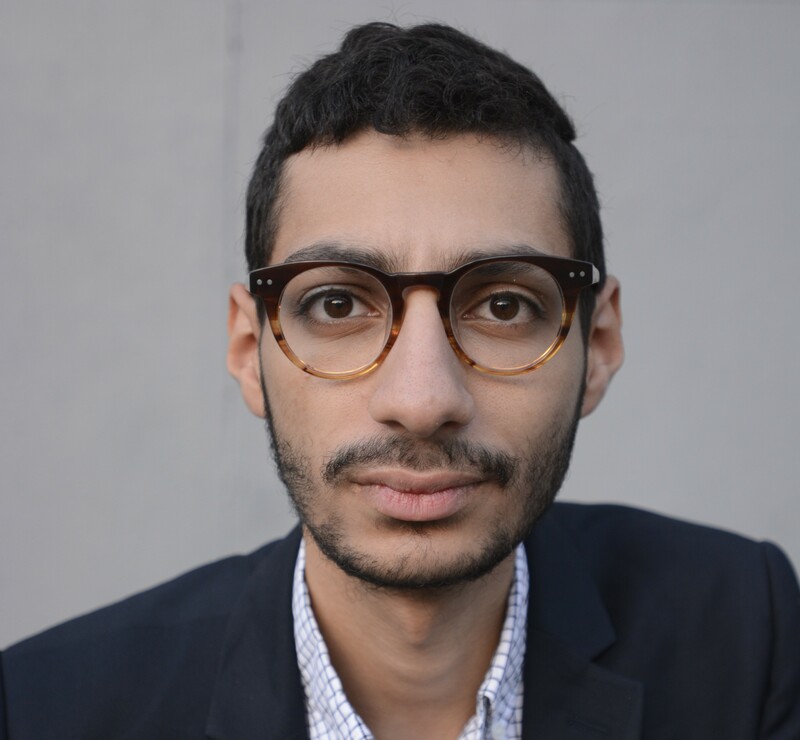 Mohamed Hassan is a digital contributor for NBC News where he reports on pop culture and politics. He has written Op-Eds about Islamophobia. Previously, he worked at MSNBC assisting with broadcast coverage.